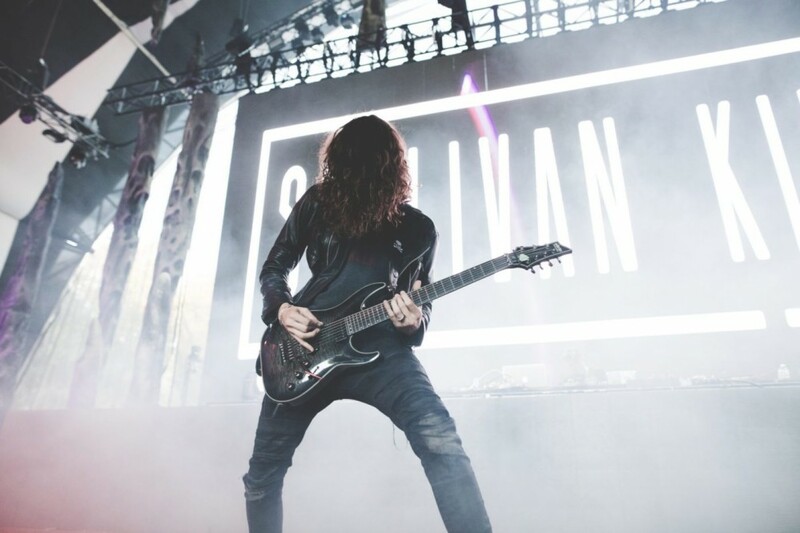 Sullivan King has thrown a heavy dubstep spin on Swedish House Mafia‘s “Save the World” in a canopy launch from the bass music metallic head. King begins with a self-written guitar melody that dives into the immediately recognizable lyrics from one in all Swedish House Mafia’s most-streamed songs on Spotify. Behind the lyrics, a punk rock spine offers rise to an anticipatory construct, which falls right into a screamo pre-drop. Dubstep mayhem follows, with a tinge of the unique melody. The second drop thrusts listeners by way of thrashing synths, glitching percussion, and a heavy kick, twisting the uplifting vitality of the unique with heavy wobbles and bass. King was influenced by Knife Party‘s remix of the unique and completed his cowl of the observe proper earlier than supporting the creator of Lost Lands, Excision, on his Apex Tour.